The Tri-City Nets supports both current and former players. The Tri-City Nets organization was founded in 1995 and over the years many players have thrived both on and off the court. This page was created to highlight both individual and team accomplishments. Recently had success in a school tournament? Volunteered your time with your teammates at a local charity? Please help us share your story by submitting the details, including pictures, to [email protected]. 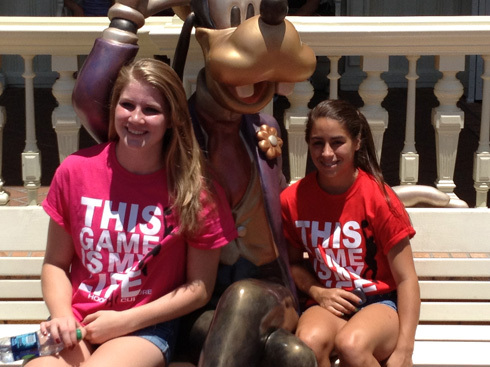 As a result of winning the 8th Grade DII State Championships, the team had an opportunity to travel to Walt Disney World to play in the 2012 Girls AAU Div II National Championships. 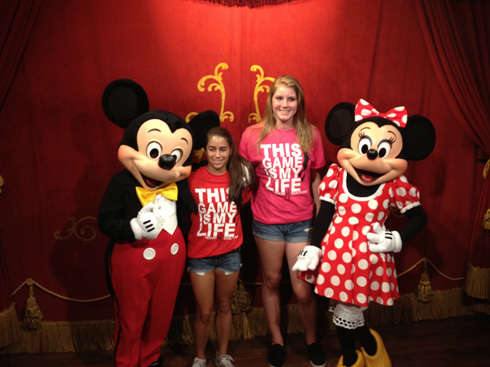 The team went down to Orlando Fl and stayed in a couple of vacation homes. 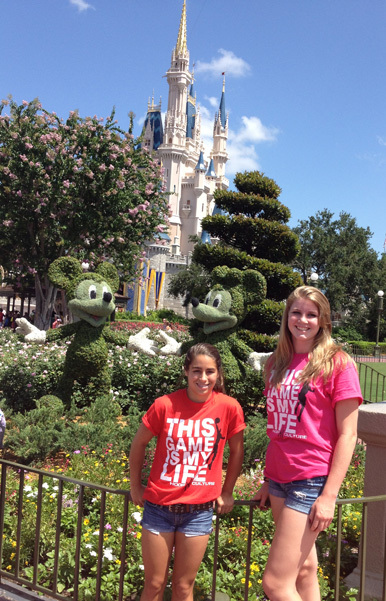 In their free time, some of the girls went to Walt Disney World while other went to the water parks.